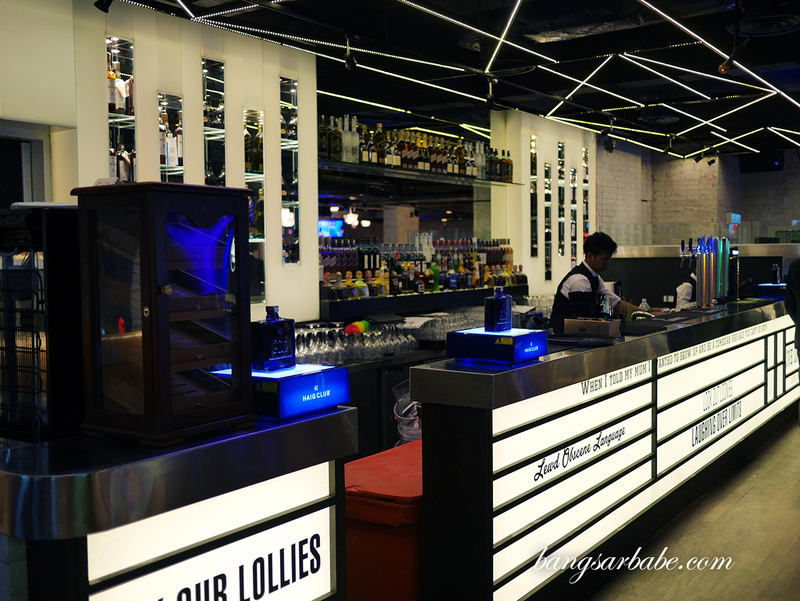 KGB at Live House KL boasts a slightly different menu from their three outlets in Bangsar, Mid Valley and TTDI – this newest venture focuses on sliders and bite size snacks, along with spiked milk shakes. 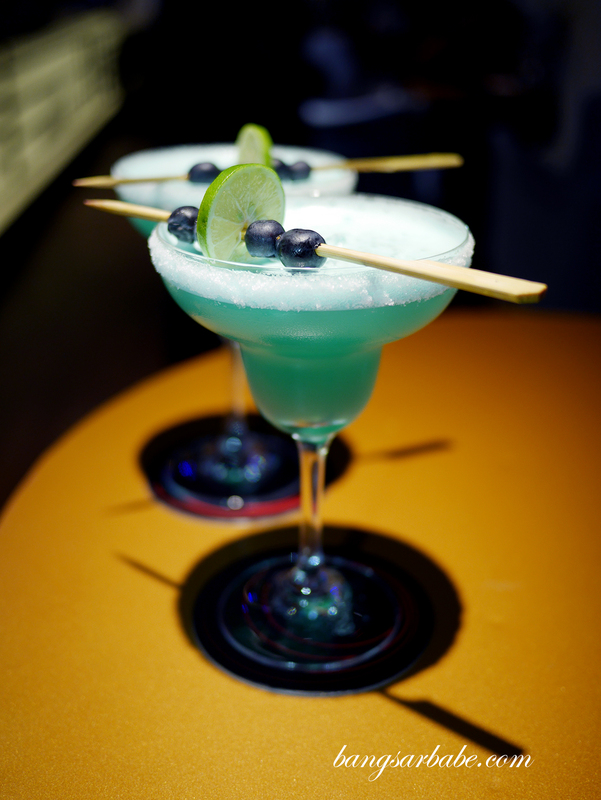 The menu at Live House is larger, with signature burgers, sharing plates, quesadillas and sliders so there’s really something for everyone. 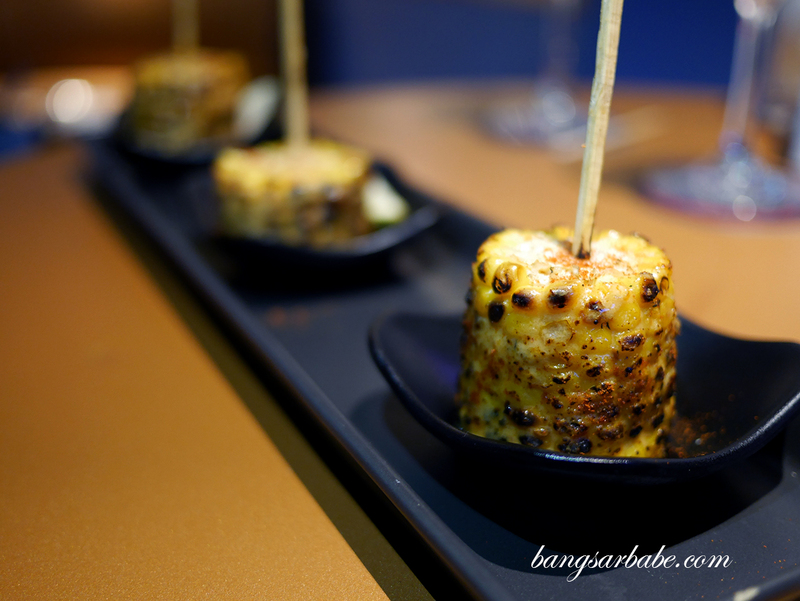 Mamacita Grilled Corn (RM10) makes a great munch where the corn cob is seasoned with queso, smoked chipotle and chargrilled for that smoky-sweet flavour. 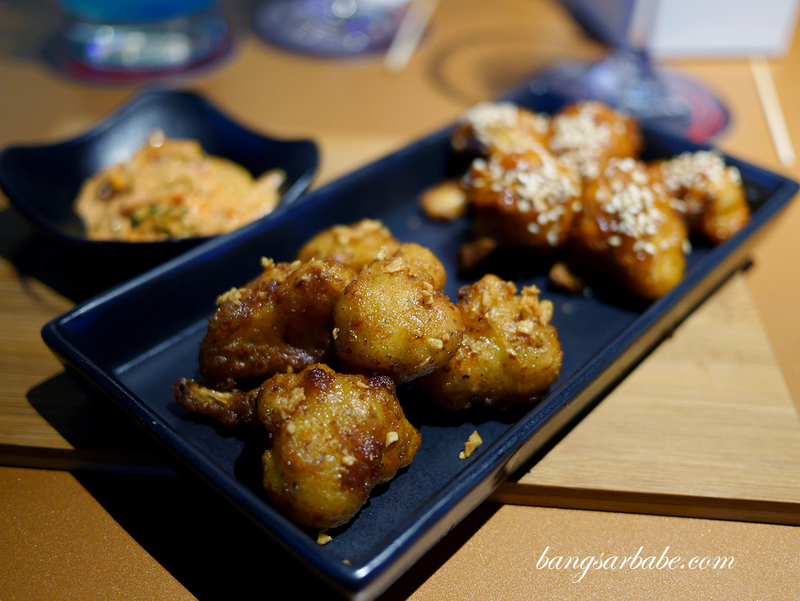 I rather enjoyed the KFC Korean Fried Cauliflowers (RM17) – double dipped cauliflowers done two styles. 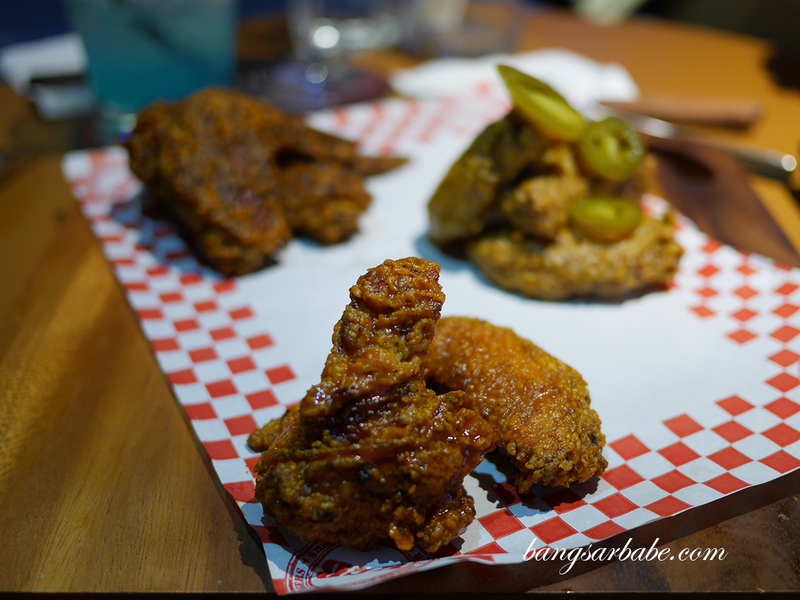 One is coated with sesame and soy garlic glaze while the other, a Spicy Korean flavour. Both good, but I liked the former better. 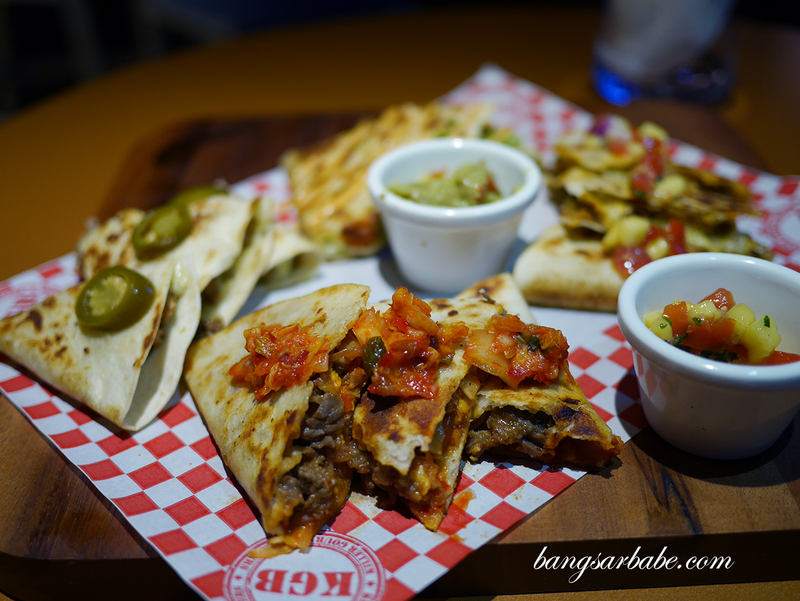 If you’re in a group of 3 or 4 pax, do check out the Quesadilla Sampler (RM35), a hearty platter of four types of quesadillas with salad and fresh salsa for extra zest. Ultimate Wingmen (RM35) is also another sharing platter of chicken wings, done three different ways and served with side dips. I liked the buffalo wings best. 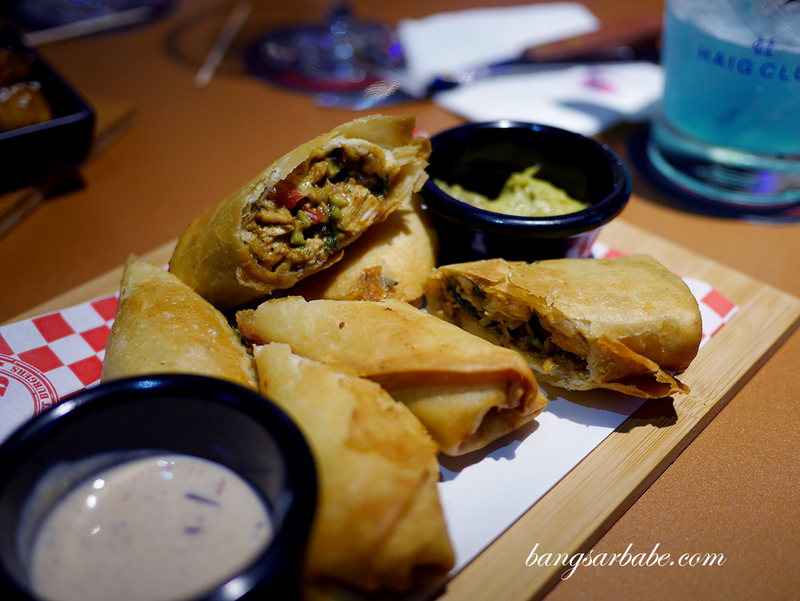 The kitchen boys are pretty creative here, with the Barbacoa Spicy Eggrolls (RM20) filled with smoked chicken, black beans, corn and cheddar jack cheese. This comes with guacamole and chipotle yogurt which helps cut through the richness of the rolls. 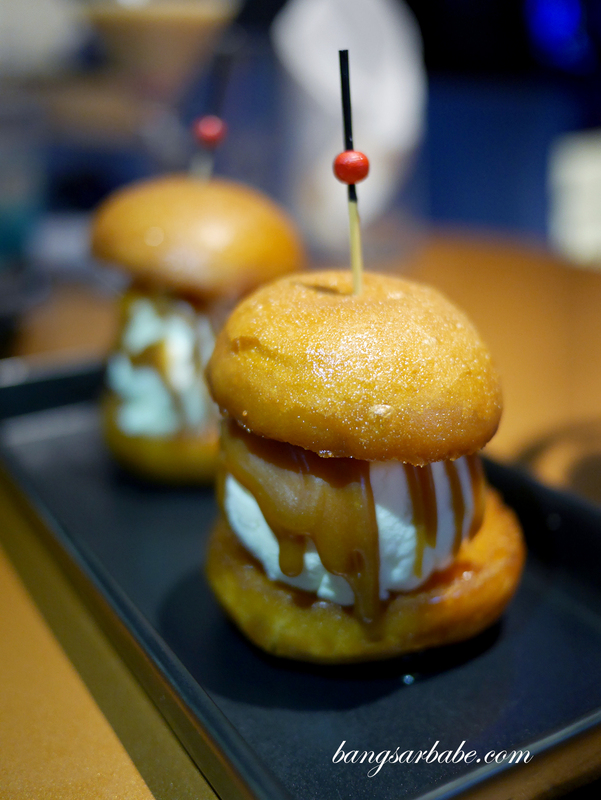 I didn’t care much for the SSCrab Steamed Buns (RM21), but when they came up with the fried version, that was a whole different story. 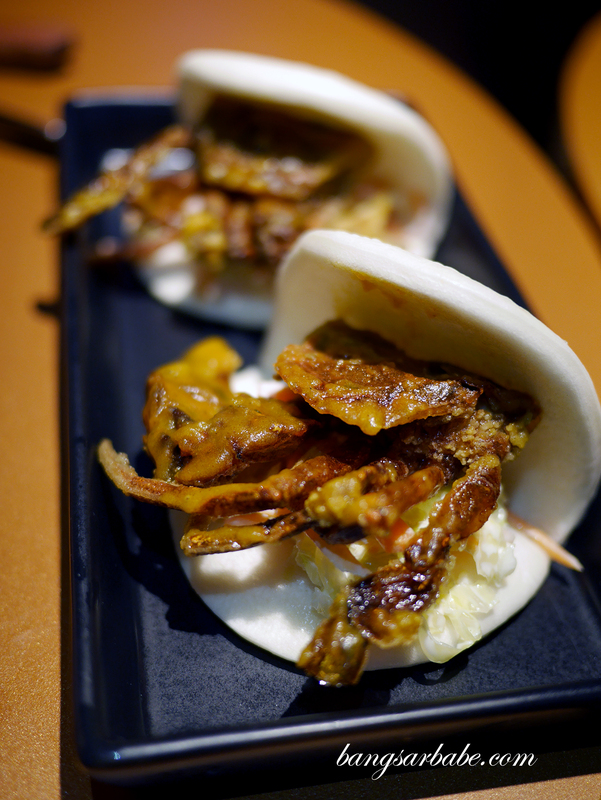 The steamed buns were obviously the healthier alternative since the soft shell crabs were coated with salted egg yolk, but we only live once so bring on the fried buns! 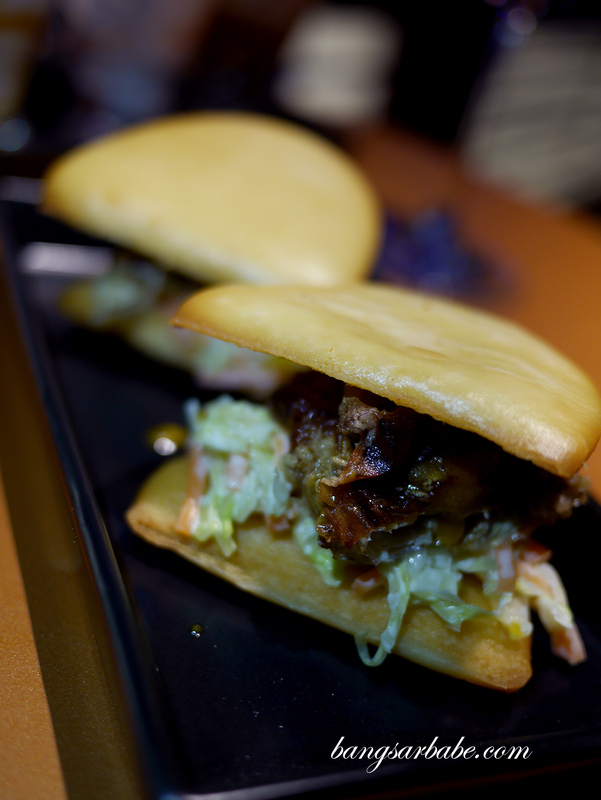 Smoked Duck w/ Terrine De Foie (RM21) was quite an interesting slider but particularly to my liking. 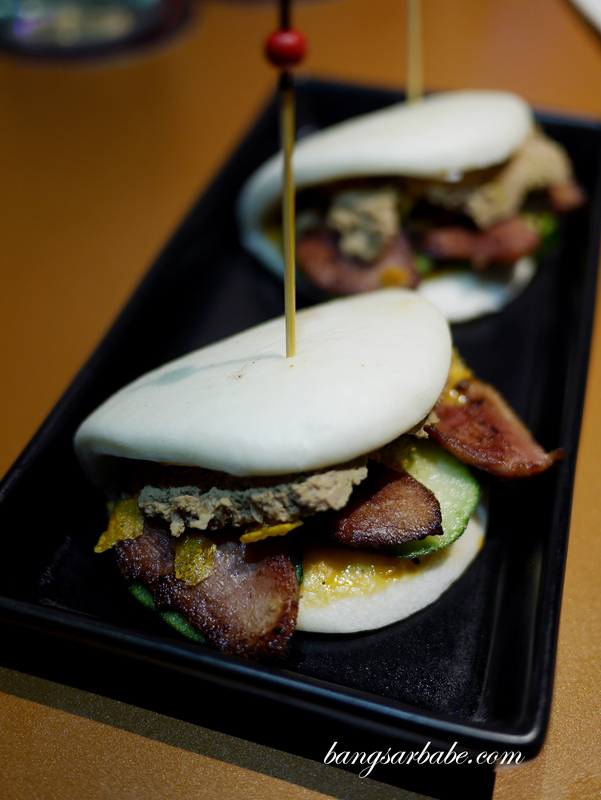 This had a combination of herb liver pate, smoked duck breast and hoisin aioli in steamed bun. 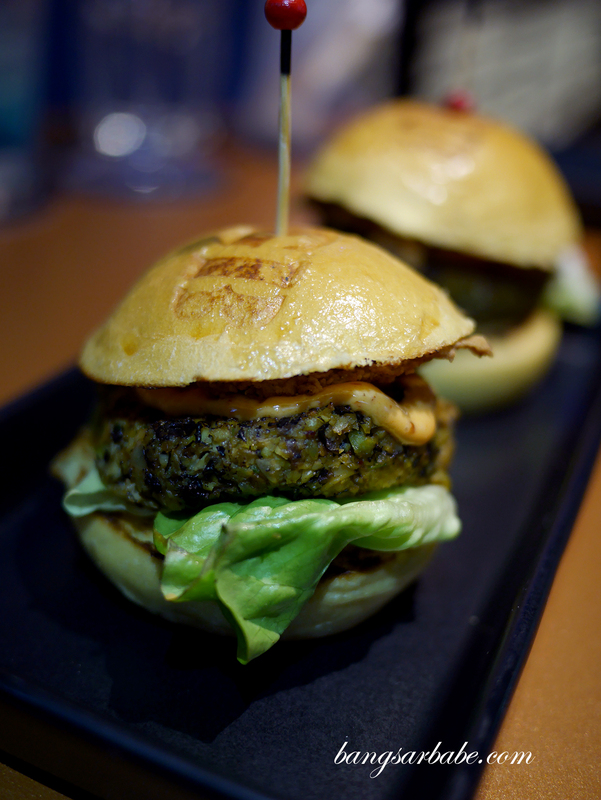 Vegetarians or health buffs can opt for the Mean Bean Slider (RM17), which I honestly didn’t care much about. I’d be lying if I said it was awesome hahaha. 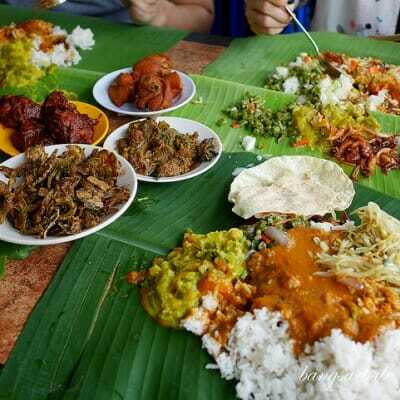 But seriously though, it’s good for those who can’t take meat for health or religious reasons. The Prime Slider (RM33) however, was right up my alley! 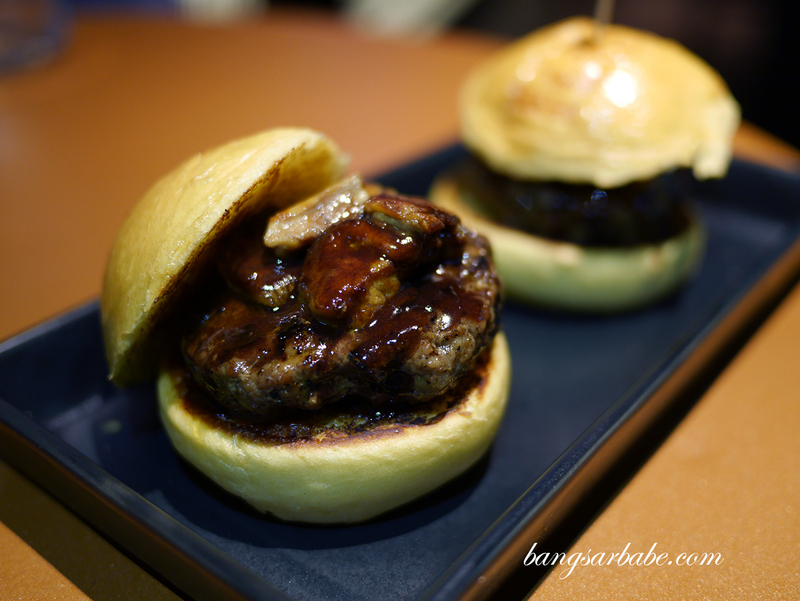 Grilled beef with pan seared foie gras, red wine reduction and berry compote sandwiched between two lightly toasted brioche buns – each bite was rich, fatty and beefy. 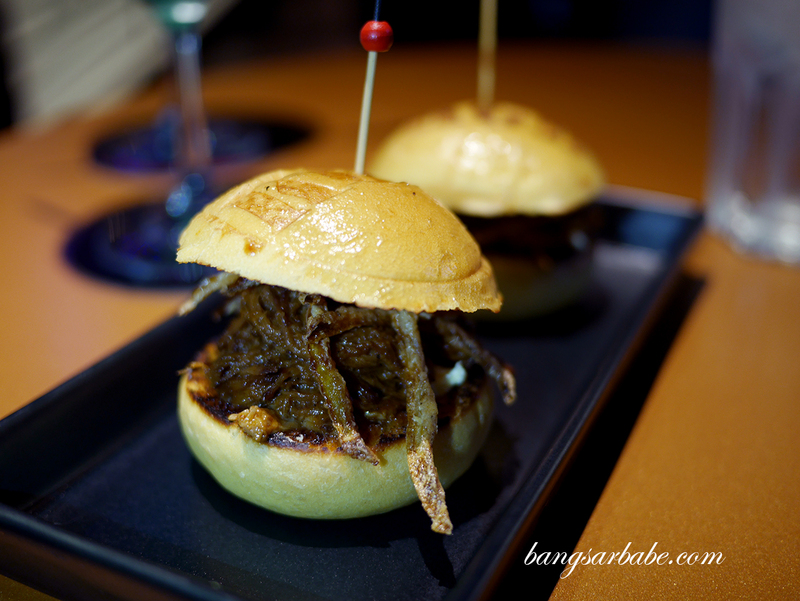 There’s also the Southern Smoked Brisket Sliders (RM21), where the beef brisket is marinated for 48 hours and hot-smoked for that sweet, barbeque flavour. Pretty good stuff, but I was already hooked on Prime. 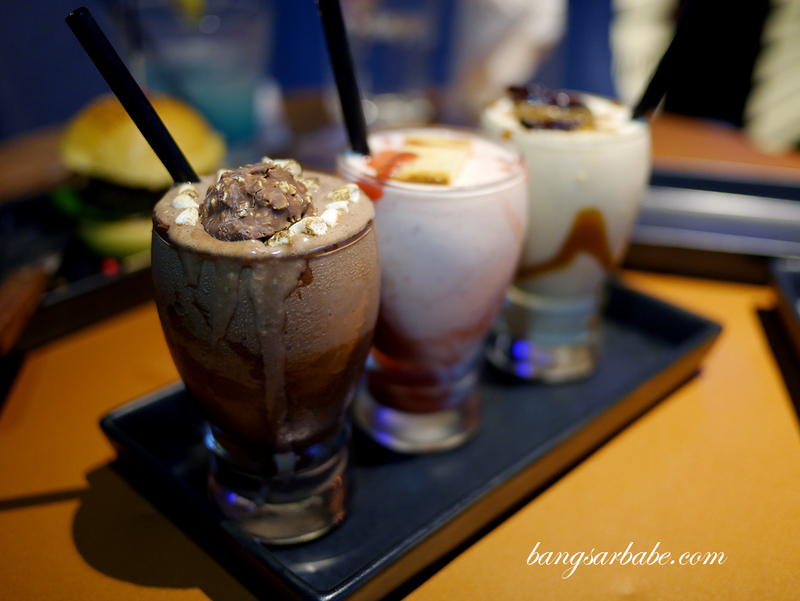 Your KGB @ Live House KL experience isn’t complete if you don’t order the milkshakes (RM27 each) – of course, spiked. 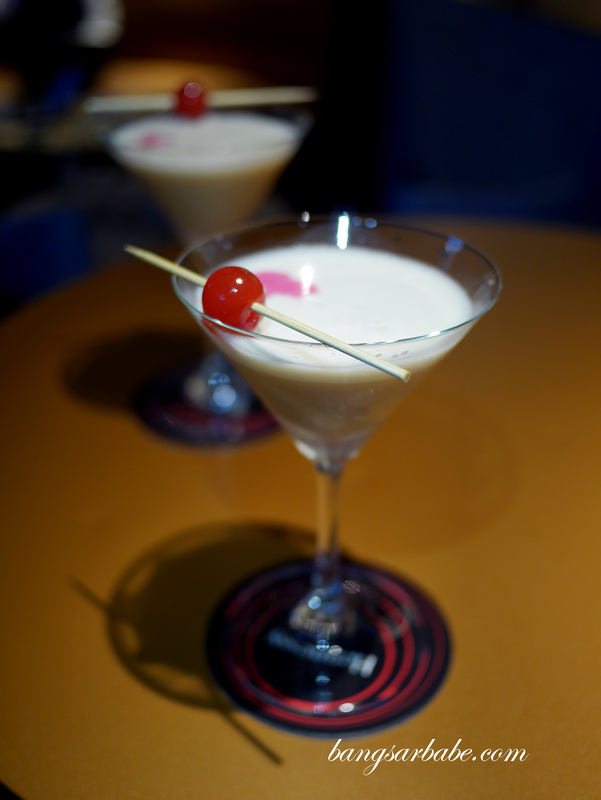 For those who can’t take alcohol, you can ask them for the non-alcoholic version which is pretty decent as well. 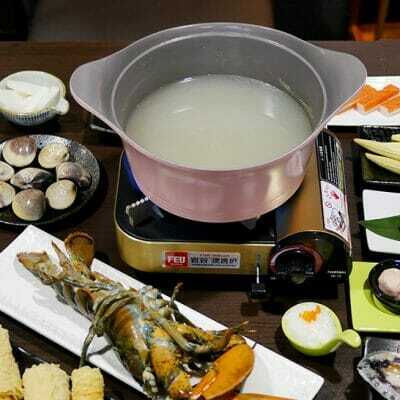 They also offer the milkshake platter where you get three mini milkshakes to try (additional RM8). There’s Ferrero Rocker (Nutella, Baileys, Frangelico & Ferrero Roche Milkshake), Strawberry Vodka (with fresh Strawberries & Cheesecake Bourbon) and Caramel Milkshake (topped with Candied Maple Beef Bacon). Cocktails are available at the bar (not under KGB) but they need quite a bit of work, honestly. 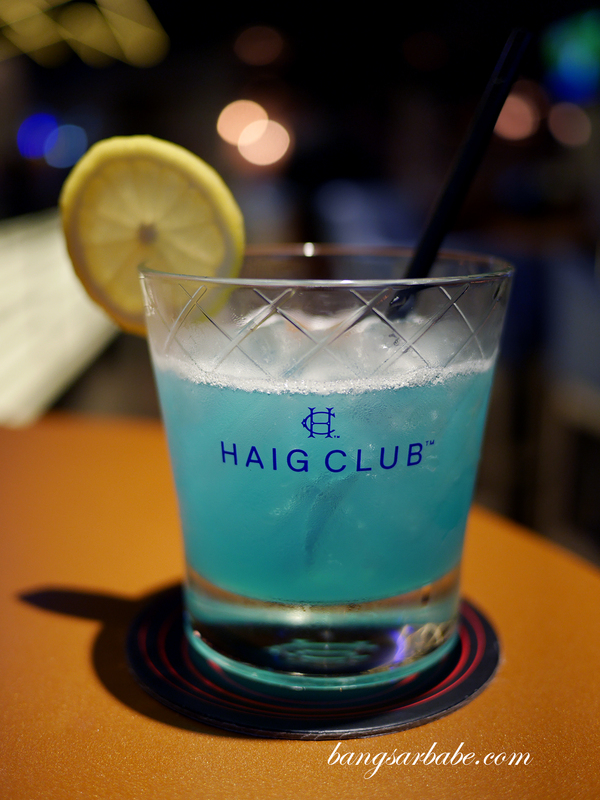 Blue seems to be the bartender’s favourite colour, which also happens to be my least favourite cocktail colour haha! 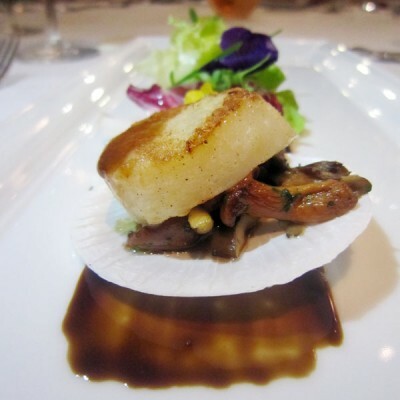 Verdict: Definitely a great addition to Live House KL as food is hearty and the menu, creative.